Hand carved Rainbow Flourite realistic skull. 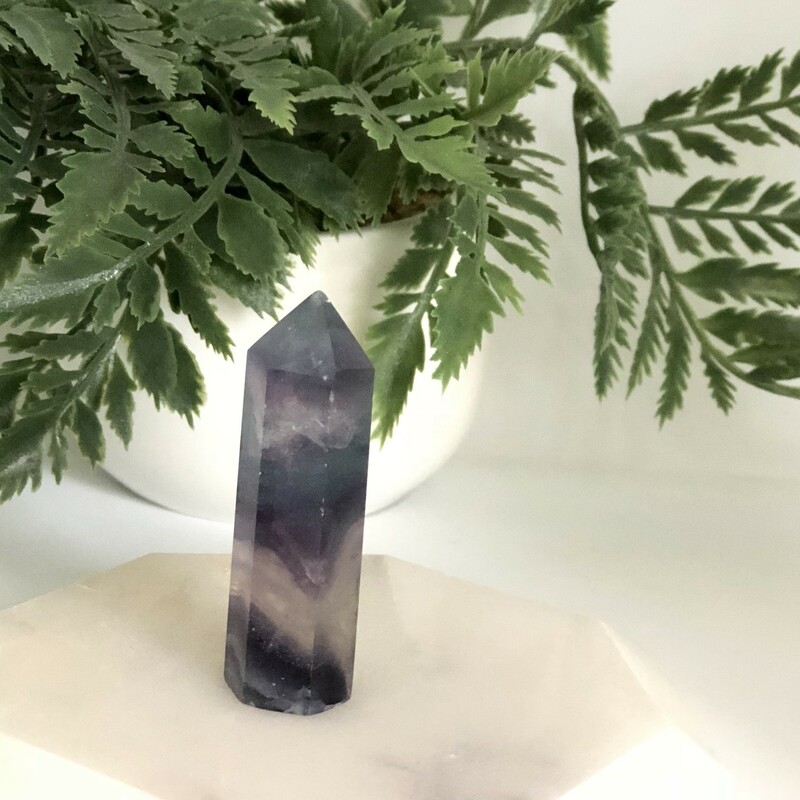 Fluorite cleanses and heals the emotional body while repairing the auric field. It also helps to promote mental clarity, freeing the mind of trapped thoughts and even assists in creating vibrant meditation sessions. Physically, it has been known to balance brain chemistry. Fluorite properties are wonderful for working through emotional situations with loved ones. This beautiful gemstone helps you resolve problems and differences with objectivity and compassion.